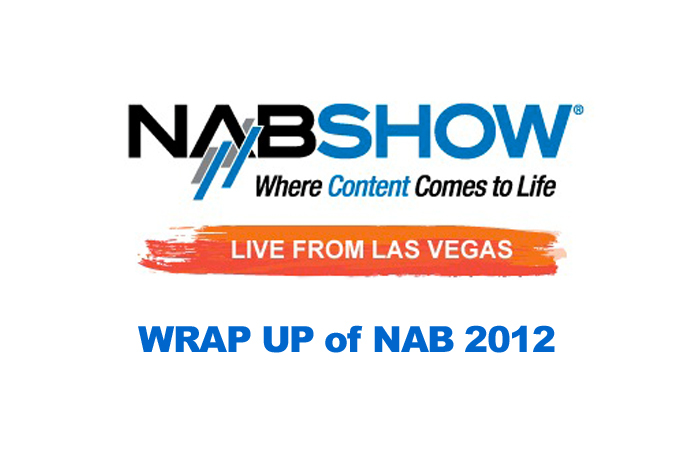 Michael Cioni from Light Iron Digital, sits with our hosts to discuss the hits and misses at this year’s NAB 2012. While 3D seemed to be on the backburner this year, 4K seems to have flourished. Are we ready for a 4K world?